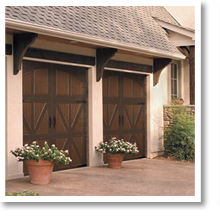 Your doors accentuate your home’s curb appeal and draw in visitors. They are the staples of your design taste and epitomize the vibe you wish for your Alexandria, LA home. 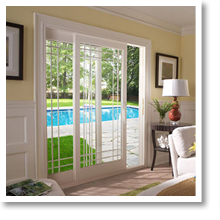 That’s why it’s critical to ensure the doors on your property are top of the line and tailored to your personality – and that’s exactly what you get with Window World of Central Louisiana. 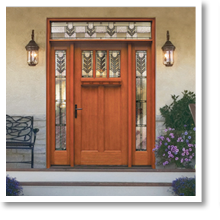 Learn more about our Door Installation! 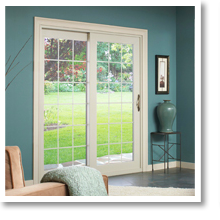 Want to know more about our replacement doors? Contact our specialists today with questions or to schedule your free in-home estimate!